Pinewood Cocoplum Cemetery is the final resting place of over 200 of Miami’s pioneers. Many of these bodies are unidentified. They were buried here in the 1800’s and early 1900’s. Miami Springs is located in southern Florida in Miami-Dad County. 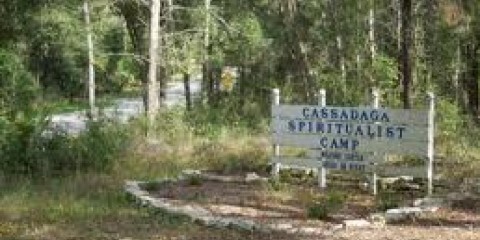 It is has a population of about 13,000 residents. 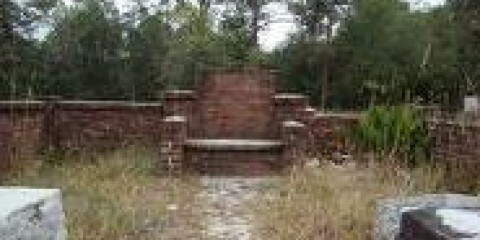 The old church cemetery is located inside the greenwood cemetery. 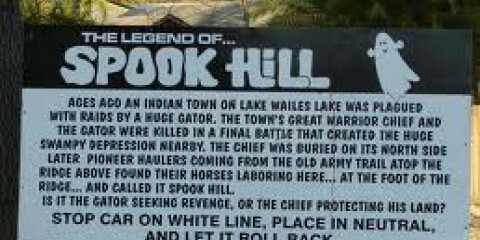 Spook Hill is a well-known gravity hill in Lake Wales, Florida. It is unique in that it is actually recognized by the town and well-marked so that non-locals can find it easily and give the phenomenon a try. 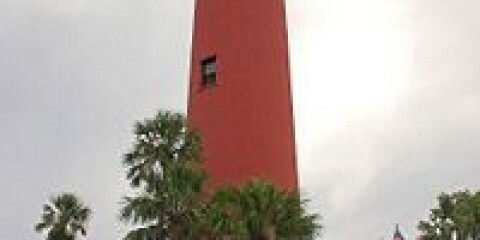 The Jupiter Inlet Lighthouse was built in 1860. It is located in Jupiter, Florida on the north side of Jupiter Inlet. It is listed on the National Register of Historic Places.